It’s every social manager’s dream - your tweet goes viral. 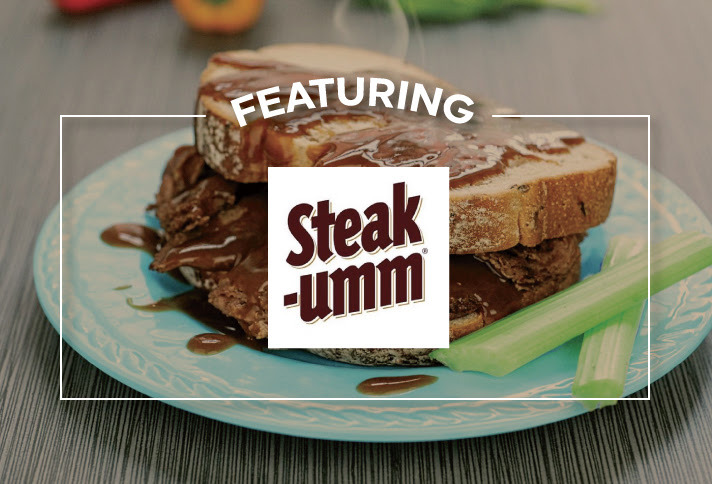 We catch up with Nathan Allebach, the voice behind the legacy food brand Steak-Umm on the latest issue of Eat, Drink, Social. Allebach’s existential rant on Millennial life landed him on traditional news and created quite the buzz for the now-trendy meat account. To hear from Nathan and other food and beverage influencers, subscribe to our podcast on iTunes or wherever you may listen. In today’s world of media, traditional and social can and should work together. We helped promote The Greetings Tour first mural in Kentucky to drive awareness around the new art installation. The result? The mural was featured on traditional pubs like Insider Louisville, Courier-Journal and WHAS but also social accounts like the @igerslouisville. Think of how your brand can play in the traditional and social world. Social media is rapidly changing and so are the trends. Here are some of our favorite 2018 statistics. The global population is 7.6 billion as of April 2018 and the internet has 4.2 billion users--3.03 billion of which are active on social. Facebook implements new restrictions on ‘Low Quality’ ads. This transition will reduce the amount of clickbait and undesirable posts that can create undesirable connections on Facebook. Pinterest adds a new shopping feature with the intention of boosting e-commerce sales. Instagram rolls out new scannable name tags that users can personalize with selfies, emojis, and colors. Don’t let those stories fade away. Instagram Stories continue to grow in popularity, and Story Highlights provide you the opportunity to save some of your finest work so new followers can get a taste of your content. In this month’s blog post, we share tips on the best way to set up your Story Highlights on Instagram.